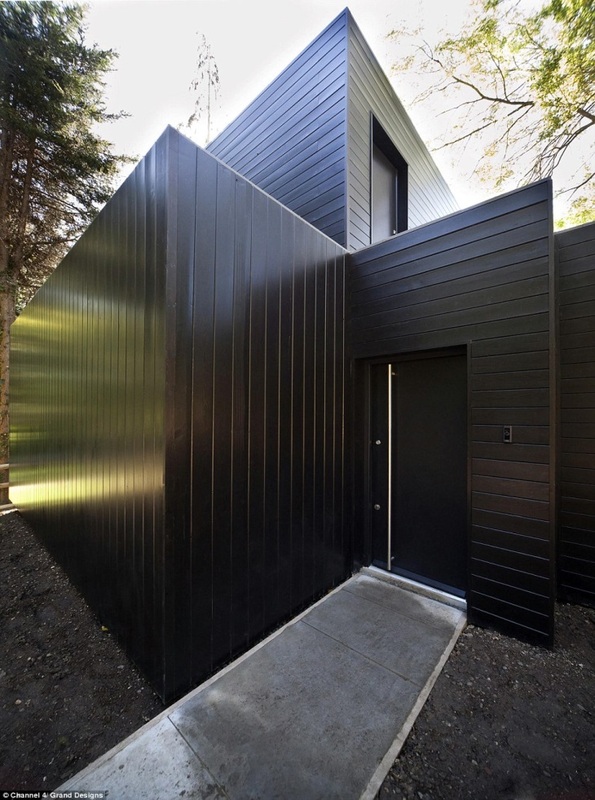 Black painted cladding, often using Siberian Larch, continues to be in high demand. Depending on the style used it either gives a contemporary building a sleek finish or, if a featherboard is used, a more traditional look. Find out more on our Painted and Pre-stained Cladding page.